If you’re searching for the perfect island escape, look no further than the picturesque shores of Malaysia. While the mainland is an amazing attraction, all on its own, Malaysia is surrounded by hundreds of small islands, all home to unique beauty and spectacular wildlife. 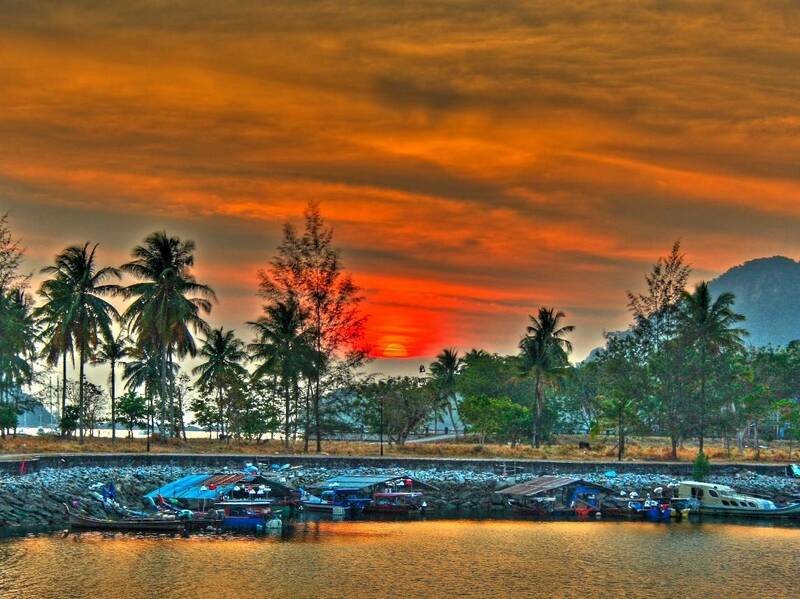 Many of the most popular islands are situated amongst Langkawi, an archipelago made up of more than 99 small islands. To experience the true magnificence of Malaysia, be sure to book an island getaway for your next holiday. The main island of Langkawi, Pulau Langkawi is home to traditional Malaysian architecture and amazing duty free shopping. Pulau Langkawi acts as a gateway to the smaller islands of Langkawi, generally most popular for its duty free shopping. If you’re searching for the ultimate luxury in Malaysian island hopping, look no further than Pantai Kok. Home to some of the most lavish resorts, many honeymooners choose the pristine beaches of Pantai Kok. The island oozes sophistication, as travellers can spend their time at the beach, on the grounds of their luxurious resort, at the island marina or at one of the many high end shopping districts or restaurant precincts. If you’re looking for romance and seclusion, Rebak Island will be your favourite destination. Deluxe resorts scatter the shores of the island, whilst still not overcrowding the beaches. Rebak Island is an incredibly popular destination for honeymoon goers. While this may not be the most popular tourist destination, it is well worth a visit. The island of Padang Matsirat is not home to fancy shopping districts or numerous cafes, but instead offers travellers a truly quiet and unique island experience. Padang Matsirat is one of the nicest and most quaint islands of Langkawi, offering tourists a secluded slice of tropical heaven. Datai Bay almost seems as though it was specifically designed for the rich and famous. Housing some of the trendiest and most innovative resorts, Datai Bay is sleek and modern. The island does not have many tourist attractions, however, and is more popular for people not wanting to leave the confines of their luxury resort. Surrounded by an abundance of breathtaking marine wildlife, this island is perfect for lovers of nature. Snorkelling and scuba diving are popular tourist attractions on the island, as well as glass bottom boat rides, for those who’d rather stay dry. 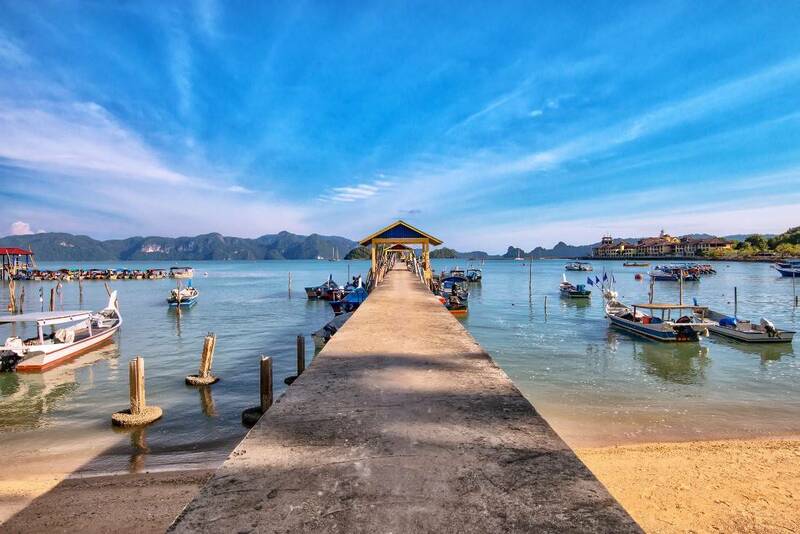 One of the most popular destinations within Langkawi, Pantai Cenang offers travel options for holiday goers on a budget, right through to those wanting up-market accommodation. When night falls upon this island, travellers emerge to drink, eat and shop. The vibrant island truly comes alive at night, the streets crowded with tourists and backpackers.